Called one of the best shows on TV by more than a dozen media publications, including Time and Entertainment Weekly, Friday Night Lights is not just one of the most critically acclaimed shows on air, it’s also one of the most watchable. Despite its focus on high school football, its masterfully crafted characters and honestly portrayed relationships make its portrait of small town Texas life compelling and relatable in ways that have nothing to do with field goals or touchdowns. 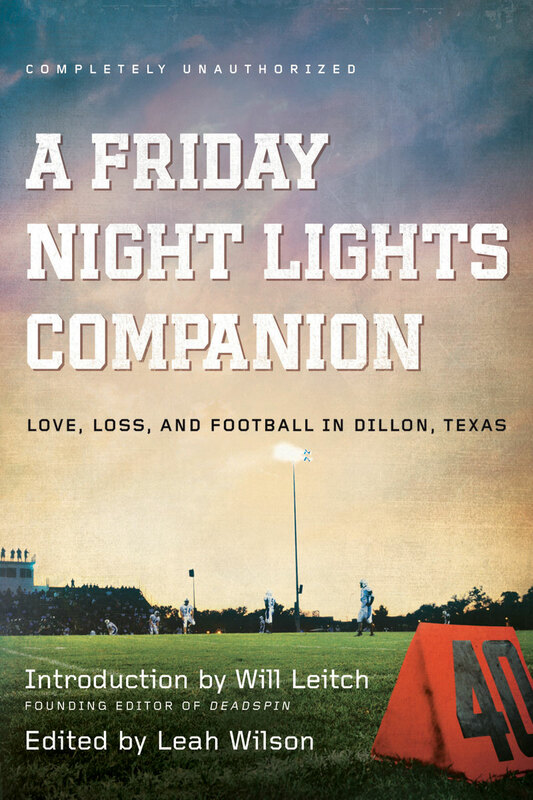 A Friday Night Lights Companion: Love, Loss, and Football in Dillon, Texas explores the victories and pitfalls of Dillon, Texas — both the town itself and those who live and love there. Because Friday Night Lights is so much more than just a teenage football drama: it’s about the struggle to not get trapped in the circumstances one is born into. It’s about love, it’s about loss, and, yes, it’s even about football. 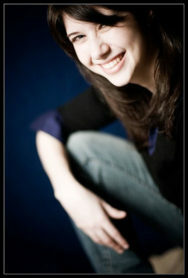 Leah Wilson graduated from Duke University with a degree in culture and modern fiction and is currently senior editor at BenBella Books in Dallas. Leah is the editor of Perfectly Plum: Unauthorized Essays on the Life, Loves, and Other Disasters of Stephanie Plum, Trenton Bounty Hunter and the co-editor on Coffee at Luke’s: An Unauthorized Gilmore Girls Gabfest and Serenity Found: More Unauthorized Essays on Joss Whedon’s Firefly and Serenity.